Brilliant Horse of the Year and Timeform world Champion. Sire of Vazirabad, the best stayer in France, top-flight juveniles Mandaean and French Champion Ultra, plus G1-winning fillies Ribbons and Charity Line. High As A Kite, winner of the Listed Norsk Derby last season, landed her second Stakes race on Sunday, 23 September when taking the Listed Landwades Stud Stakes. Time To Choose continued his successful season when he notched his second Stakes victory of the year in the Listed Premio Bereguardo. By MONSUN (1990) Europa Preis (G1), Aral-Pokal (G1), etc. 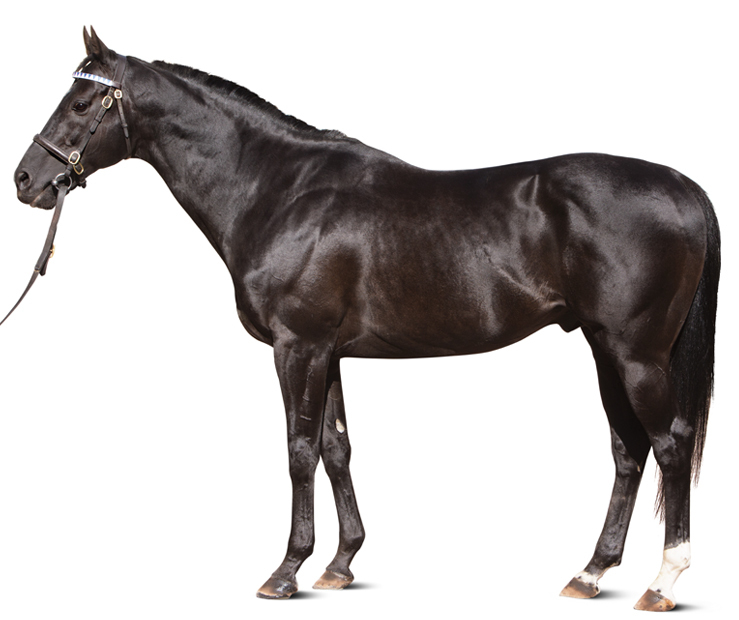 Sire of 757 foals aged three and up, including MANDURO, MASTERSTROKE, ALMANDIN, AMARETTE, ANNA MONDA, ESTIMATE, FIORENTE, FLORIOT, GENTLEWAVE, GETAWAY, GUADALUPE, LE MIRACLE, MAXIOS, NOVELLIST, PROTECTIONIST, ROYAL HIGHNESS, SALVE REGINA, SAMUM, SCHIAPARELLI, SHIROCCO, SILASOL, STACELITA, VADAMOS, etc. MANDURO (c Monsun) Champion, see Race record. WORLD ACE (c Deep Impact) Yomiuri Milers Cup (G2), Kisaragi Sho (G3), Wakaba S, 2nd Satsuki Sho (2000 Guineas) (G1). 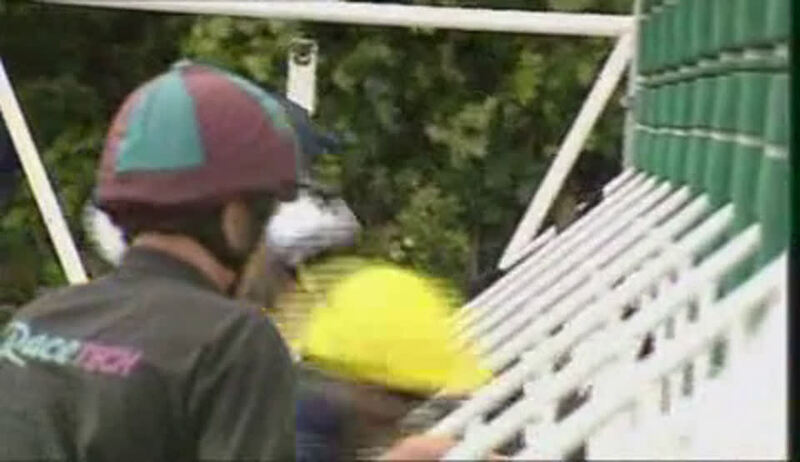 World Premiere (c Deep Impact) 2nd Wakaba S.
MANDURAS (c Tiger Hill) 3 wins (8f-10f) at 4 and 6. MARASCHINO (c Dashing Blade) Winner (7f) at 2. MADURA (f Dashing Blade) Winner (8f) at 3. MANDURA (f Danehill Dancer) Winner (7½f) at 3. Mandellicht (f Be My Guest) Black Type placed winner, see above. Marcelli (c Sholokhov) 2nd Dallmayr Prodomo Trophy. MANDAHUSH (f Alwuhush) Premio Toscana. MANDA HILL (f Tiger Hill) Winner. Grandam of: Mary Sun (f Soldier Hollow) 3rd Hoppegartener Sommerpreis. MANDELBAUM (c Konigsstuhl) Mehl-Mulhens Rennen (G2), Zanders Union-Rennen (G2), Dr Busch-Memorial. Sire. 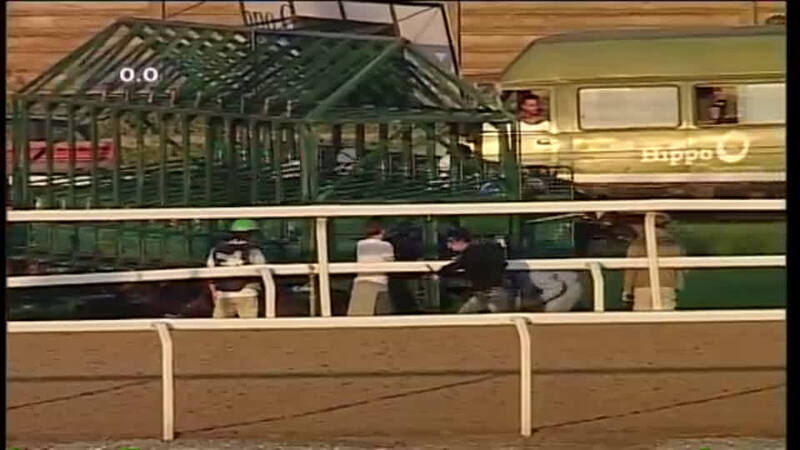 Mandolino (c Kronenkranich) 3rd Preis Vom Gestut Ostenhof-Orsini Rennen. MAESTOSO (g Dashing Blade) Jean Harzheim Rennen, 2nd Henninger Trophy (G2). Mensatiger (c Tiger Hill) 2nd Fruhjahrspreis der Bankhaus Metzler (G3). Preis des Winterfavoriten (G3), 8f, Cologne, by 5l, beating Kahn, Early Wings, Arrow, Kartago. Preis der Deutschen Einheit (G3), 10f, Hoppegarten, beating Soldier Hollow, Boule D'Or, Near Honor. Pferdewetten.de Criterium, 10f, Munich, by 2l, beating Bella Flora. Premio Roma (G1), 10f, Capannelle, to Soldier Hollow, Without Connexion, Epalo, beating Delfos, Nonno Carlo, Groom Tesse, Vol De Nuit, Altieri. 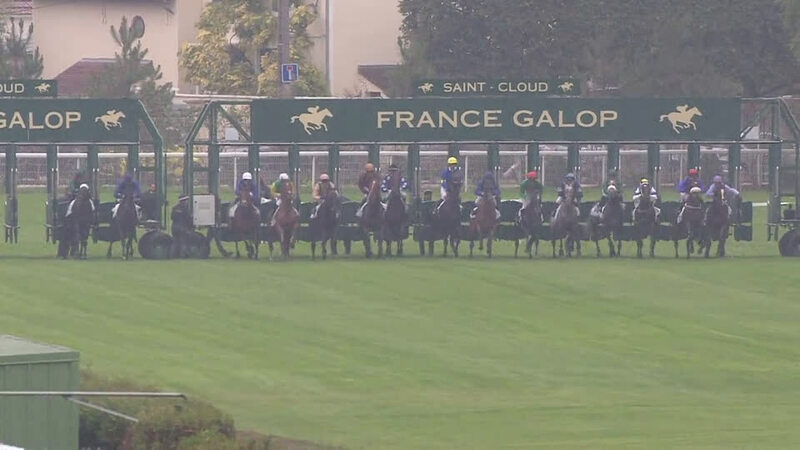 Prix d'Harcourt (G2), 10f, Longchamp, beating Corre Caminos, Archange D'Or, Kendor Dine, Gold Sound, Enforcer, Geordieland, Ruwi, Walk In The Park, Alost, Delfos. Prix Jacques le Marois (G1), 8f, Deauville, to Librettist, beating Peeress, Stormy River, Ad Valorem, Special Kaldoun, Ramonti, New Girlfriend, Helios Quercus, Kendargent. 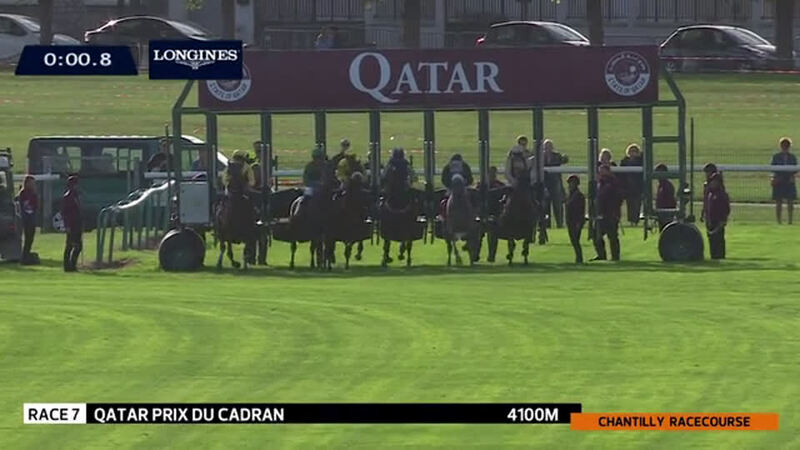 Prix d'Ispahan (G1), 9f, Longchamp, to Laverock, beating Krataios, Archange D'Or, Corre Caminos, Vatori, Turtle Bowl, Helios Quercus, Special Kaldoun, Kendor Dine. 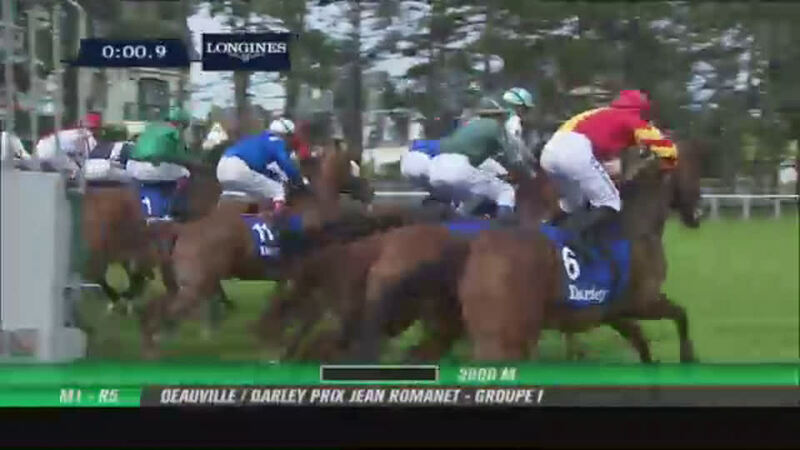 Prix Dollar (G2), 10f, Longchamp, to Soldier Hollow, beating Boris De Deauville, Sudan, Atlantic Air, Touch Of Land. 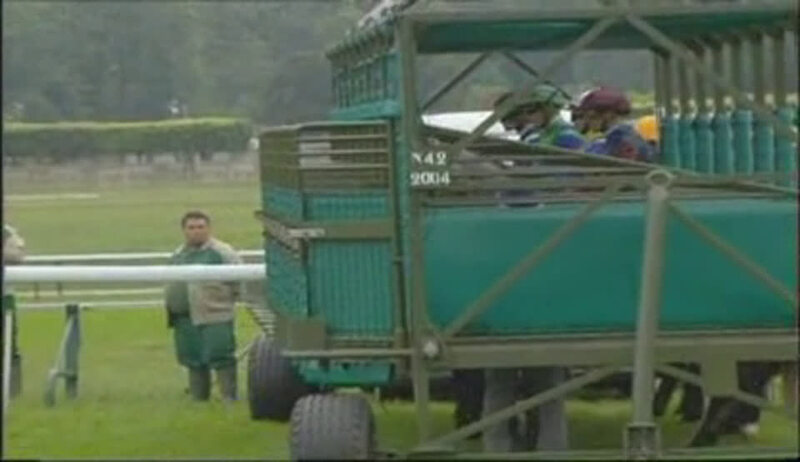 Prince of Wales's S (G1), 10f, Ascot, to Ouija Board, Electrocutionist, beating David Junior, Notnowcato, Corre Caminos, Ace. 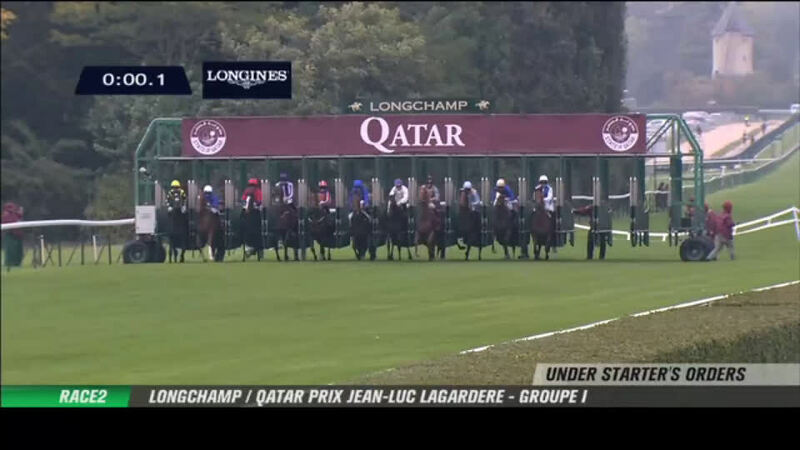 Prix du Moulin de Longchamp (G1), 8f, Longchamp, to Librettist, Stormy River, beating Aussie Rules, Irridescence, Kentucky Dynamite, Quiet Royal, Indesatchel. 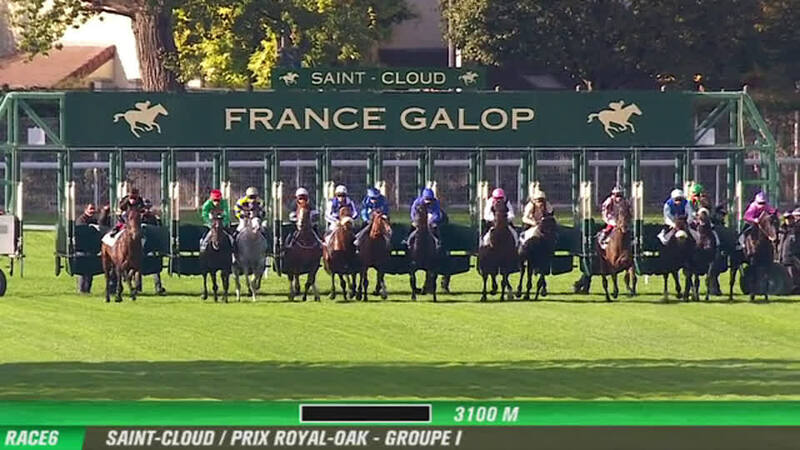 Prix Ganay (G1), 10½f, Longchamp, to Corre Caminos, Royal Highness, beating Pride, Montare, Vatori, Near Honor. Prince of Wales's S (G1), 10f, Ascot, beating Dylan Thomas, Notnowcato, Red Rocks, Pressing, Sir Percy. 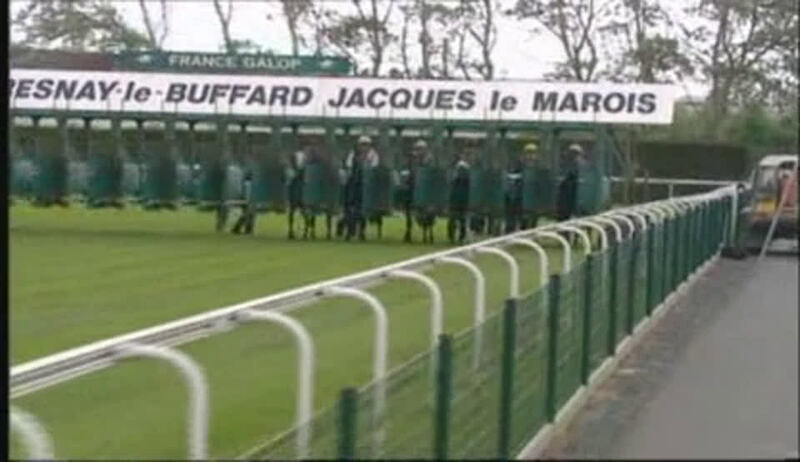 Prix Jacques le Marois (G1), 8f, Deauville, beating Holocene, Turtle Bowl, Toylsome, Stormy River, Lawman. 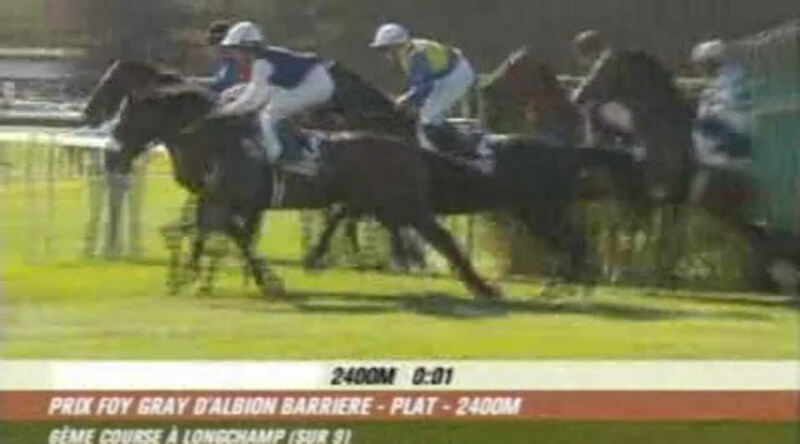 Prix d'Ispahan (G1), 9f, Longchamp, by 5l, beating Turtle Bowl, Stormy River, Willywell. Prix Foy (G2), 12f, Longchamp, beating Mandesha, Dragon Dancer, Sommertag, Distant Way. Earl of Sefton S (G3), 9f, Newmarket, new course record 1:47.26, beating Speciosa, Final Verse, Illustrious Blue, Snoqualmie Boy, Ivy Creek, Dunelight, Imperial Star.